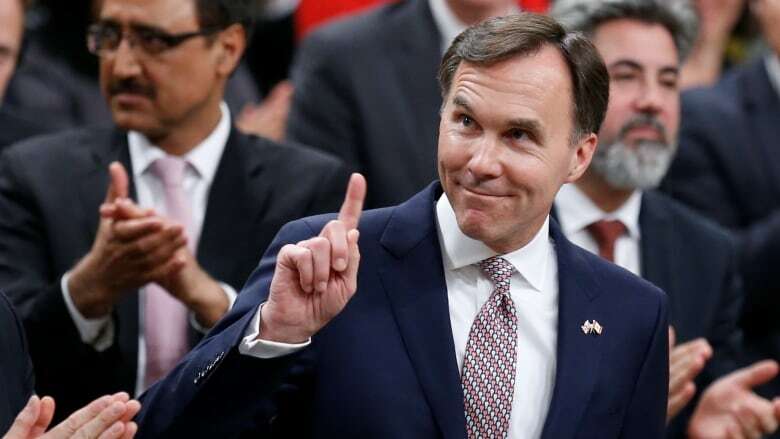 Ottawa made no changes in the federal budget to the way capital gains are taxed, but Finance Minister Bill Morneau isn't completely ruling out changes in the future. When asked about possible changes to the way profits from selling off personal assets are taxed in the future, Morneau left the door open Thursday. "We decided not to put that in our budget," Morneau said when asked about the chances of future changes. Rumours about a possible increase to capital gains taxes were widespread on Bay Street ahead of the budget on Wednesday. Under the current rules, half of investors' capital gains are included when calculating their income taxes. Speculation had suggested that rate could increase to as much as two-thirds or three-quarters. 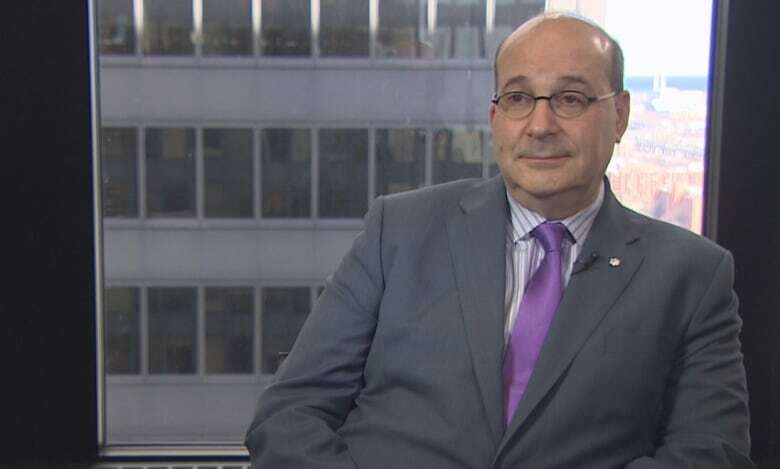 Jack Mintz, a tax policy expert at the University of Calgary, said raising taxes on capital gains would hurt innovation. "If we raised the capital gains tax rate that's just going to encourage more people to look at the American market to start businesses or to develop things down there as opposed to here if that happens," he said. "It's not a very good signal I don't think at this point to start looking at hiking more taxes on investors at this point." Ontario Finance Minister Charles Sousa had written to Morneau asking for changes to the taxation of capital gains on the sale of homes that are not classified as a primary residence. Sousa had wanted an increase as a way to address speculative investors flipping homes in hot housing markets like Toronto and help make it easier for first-time homebuyers. "It wasn't part of their budget and so we'll have to address it in other ways," Sousa said. Ensuring wealthy Canadians pay their fair share of taxes has been a key issue for the Liberals who raised income taxes on the highest earners in the budget last year and cut taxes for those in the middle. In the budget this year, the Liberals said the government was reviewing how the rich use private corporations to limit their taxes. Morneau identified several ways a private corporation could be used to reduce income taxes such as splitting income among family members or taking advantage of the lower tax rate on capital gains.